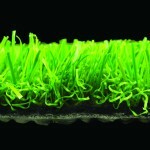 Witchgrass Royale Artificial Grass – 22mm thick. 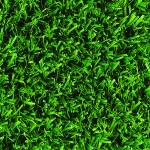 Another Mid level Multipurpose artificial grass with a great visual appearance of real lawn. 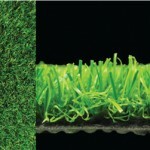 Suitable for decking, patios and concreted areas, pets & children. 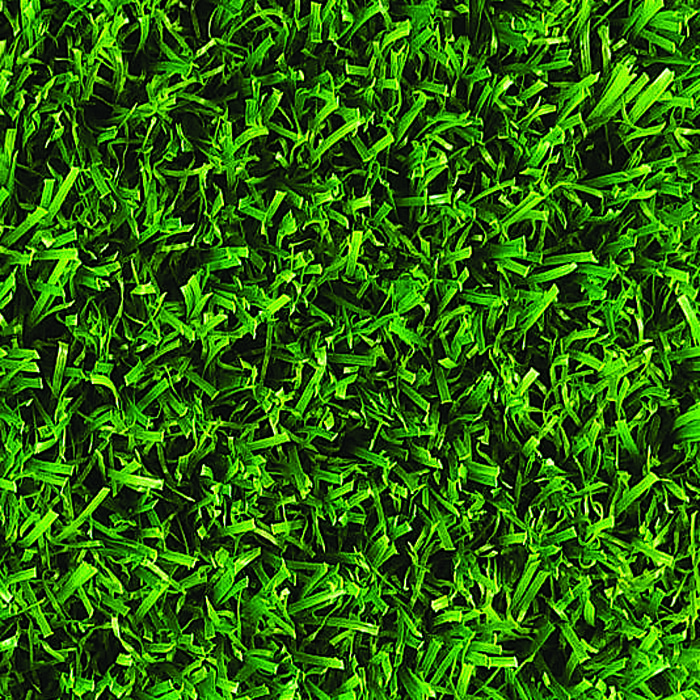 Easy to install, Witchgrass Royale Artificial Grass provides a great looking lawn effect. 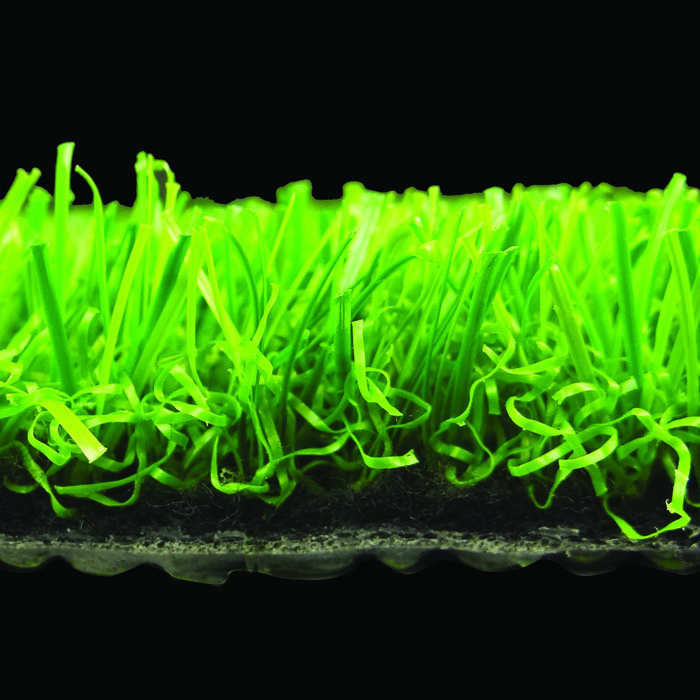 25m long rolls or Cut lengths available 22mm Pile Multipurpose grass, ideal for decking, patios and concreted areas, pets & children.